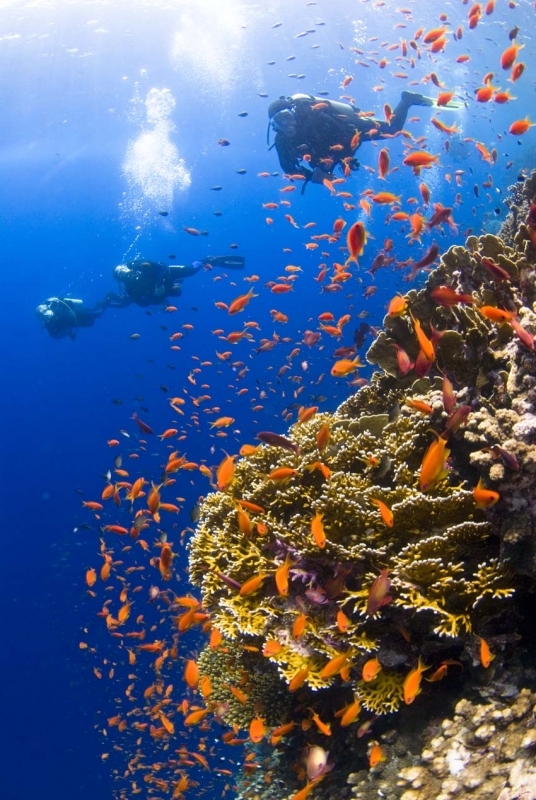 Also known as “The Little Venice of the Red Sea” , the El Gouna resort rejoices in having 33 diving sites, some of which are still virgin, and others which are renowned for their mysterious wrecks. Whilst exploring the impressive reefs of Abu Nuhas, discover the colourful coral reefs and dense aquatic fauna which populate the underwater world of The Carnatic, The Chrisoula K, The Giannis D and the Rosalie Moller wrecks. Napoleon fish, turtles, rays, giant moray eels and various species of shark. 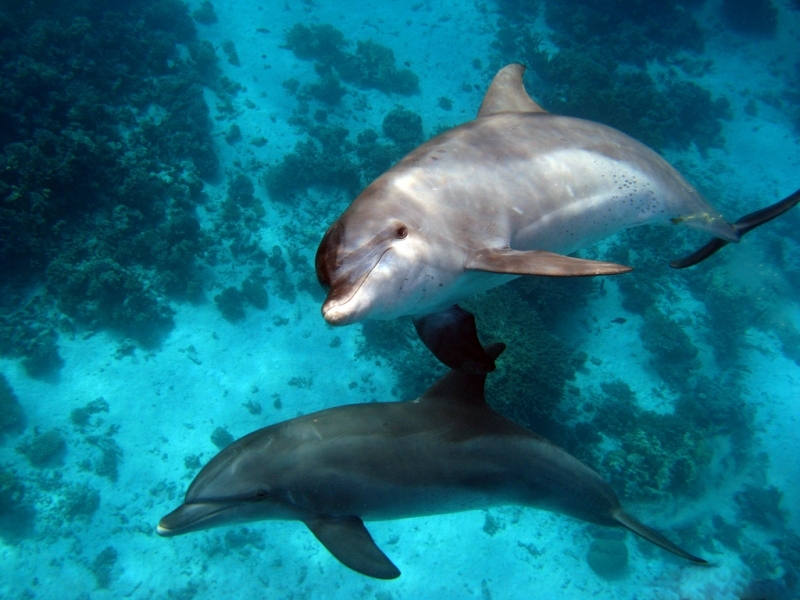 Hurghada is one of Egypt’s most unusual diving sites, a life-size aquarium which is a must for dedicated divers. After threading your way through the swaying branches of giant red gorgonians at Police Station and admiring the fabulous alcyonarian coral at Erg Somaya, you’ll find yourself in the magical underwater garden which surrounds the coral reef islands of Shadwan, Giftun and Gubal. Butterfly fish, rainbow wrasse, rocklings and moray eels, Napoleon fish, turtles, grouper fish, dolphins, blacktip sharks, schools of surgeonfish. 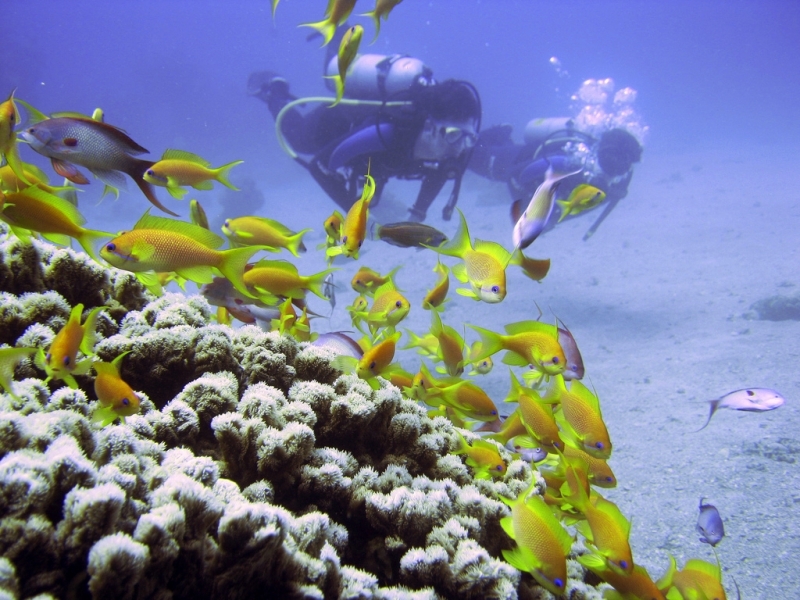 Safaga has numerous diving sites which are accessible to everyone, thanks to the excellent visibility and generally weak currents which characterise the local waters. Rich and colourful fauna abound in the sumptuous coral gardens, especially at Ras Abu Soma and Sha’ab Tobia. 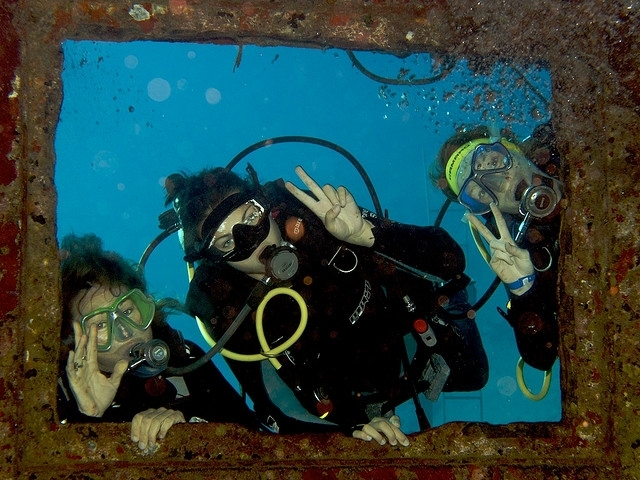 From Tobia Arbaa to the mythical spot at Panorama Reef, passing through the Middle Reef coral gardens and taking in the Salem Express wreck, any diving trip in this peaceful fishing port is sure to leave you with unforgettable memories. Napoleon fish, parrot fish, barracudas, grouper fish, clown fish, rockfish, stingrays, red mullet, multicoloured fish, sharks and turtles. Visit the ‘aquarium’ and be astounded by the magnificent collection of fish, before relaxing happily on one of the beaches near these superb sites.